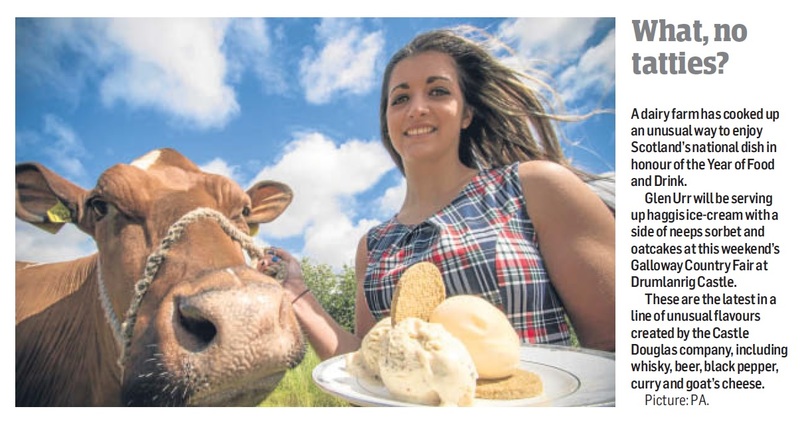 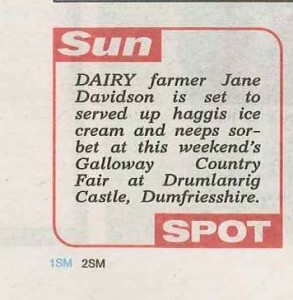 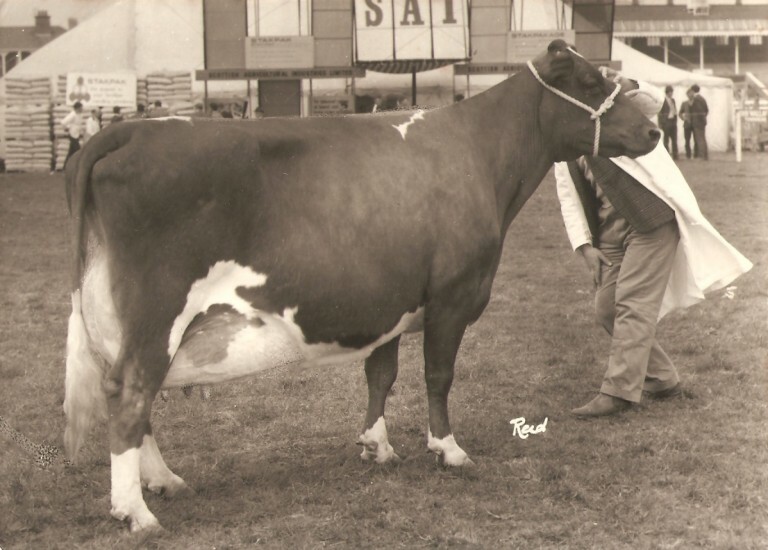 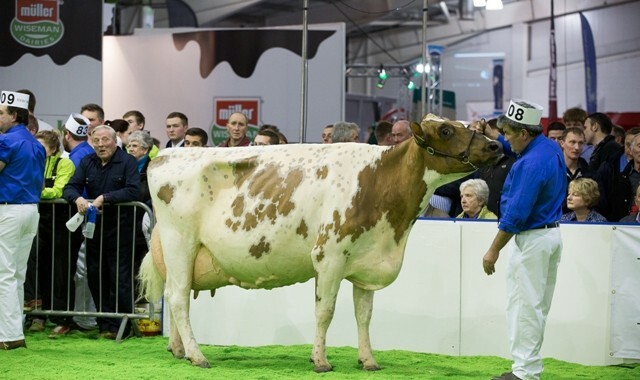 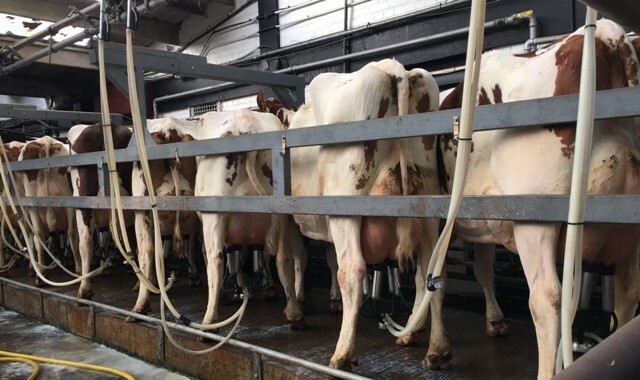 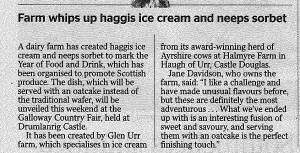 Today Glen Urr Ice Cream has announced that a new flavour of ice cream and sorbet will be launched at the Galloway Country Fair. 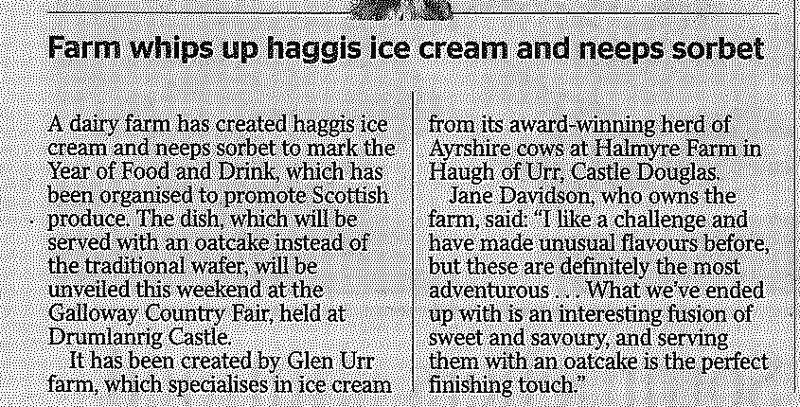 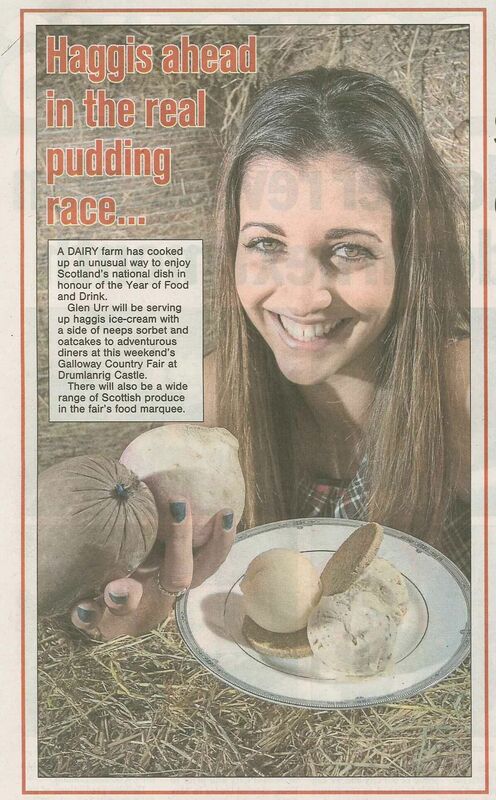 Haggis ice cream and Neep sorbet will be served with an oat cake at the event held at Drumlanrig on Saturday 20th and Sunday 21st August. 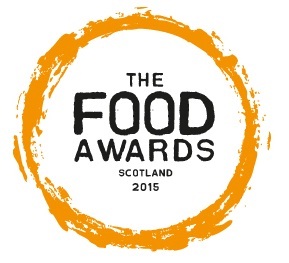 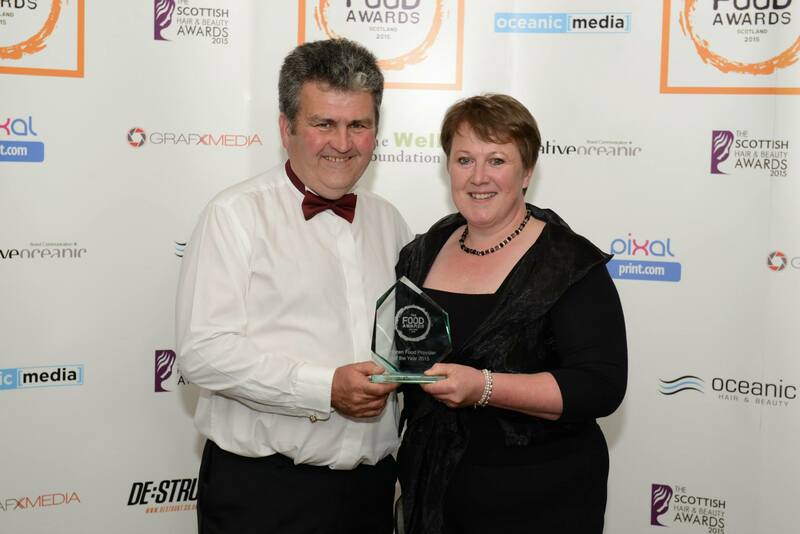 Keith and Jane were delighted and over whelmed to be awarded Best Frozen Food Supplier of the Year at the Food Awards Scotland. They emerged victorious in a strong category and are very grateful for the nominations received.